This is our second photoshop tutorial for our readers. This is a text effect tutorial in photoshop. Along with emboss, here’s paper note text effect too. You may also like Photoshop Face Retouch Tutorial. Without having much, just a little description about the tutorial, I made this on Photoshop CS5, so if you are using any other version, tools and elements may be different. Let’s get straight to the tutorial. 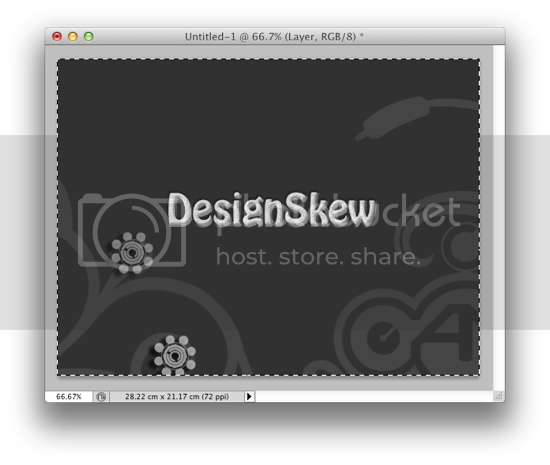 The final output would look like this. Actually, to represent the embossing effect properly, I used this light grey background. It actually fits best with the text effect because it clearly shows up the emboss sort of thing with the text, and also suits well with the paper note effect in the text. So, lets get staeted with it. 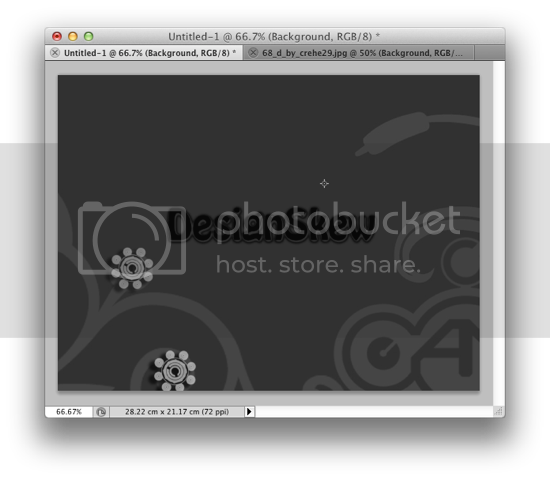 Create a new document of size 800x600px with transparent background. Create 2 layers, one for the background, and other for the text. Keep them transparent first, and name the two layers, as I kept Layer for text and the Background obviously for the background texture I will use. 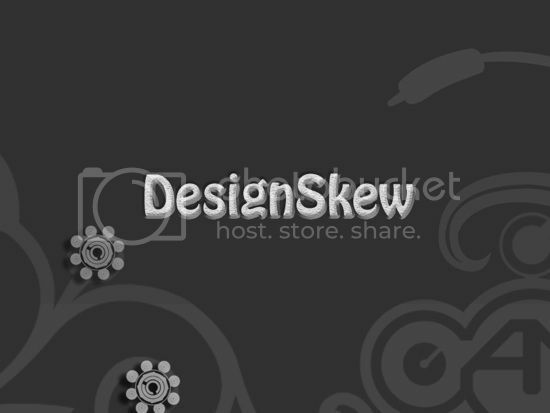 Just select the Text Layer, and type the text you want to, in my case, I used my blog’s name, DesignSkew. Fill in it any solid color, as I have used black. Create a new text box in the layer and type the things, and from the font dropdown, select “Hobo Std” font to get the same results as in final image. Choose any text size, I have used 72px. This is the preview of what you have till now. While creating the text, don’t forget to smooth the edges of the text, otherwise it will go weird when we will add the emboss effect in it. Now, lets give the text some shadow. 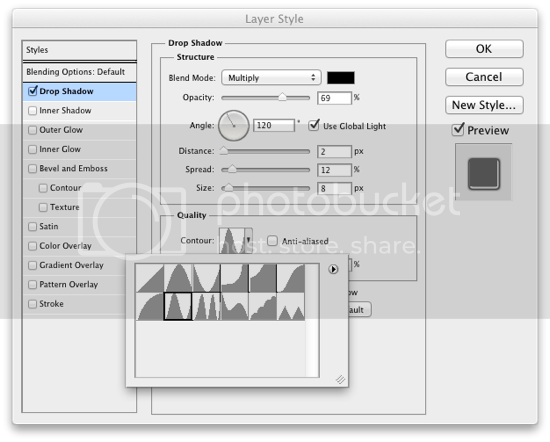 Open up the Blending Properties of Text Layer, and check the Drop Shadow Box and do changes as follows. 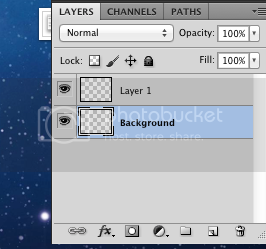 Now, select the background layer, and then import the background image, and scroll it to suit the best in the background. So, your background is set, and you are done with the background layer. Now, if you are going to add your own different background with the text, you should do a emboss directly now in case you will be using light background with the text effect for better outputs. 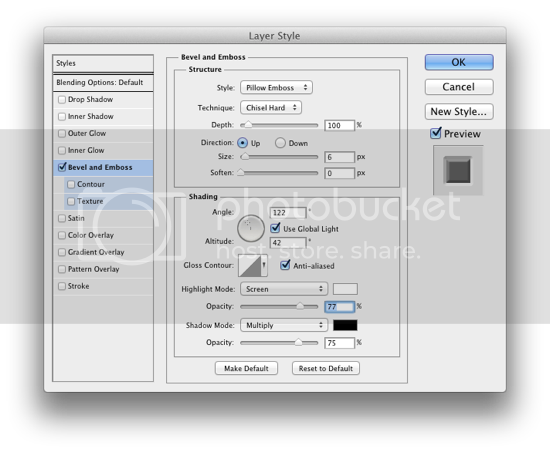 You can it by selecting the layer, and select Blending Properties after right click, and then check the emboss in Blending Properties, and do everything like this. This is all set for those who are going to use Light Backgrounds. 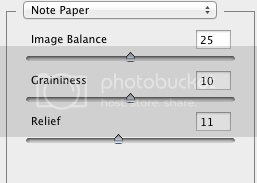 Now what you have to do is import your background and add the paper note effect which you can found at the bottom part of this tutorial. Now for those who want dark background, select the text and make the text color solid white from the swatches. And then, use the Magic Wand Tool to select the border of the text, I mean the text. You can do it simple by clicking the background of the text and then inverse the selection. 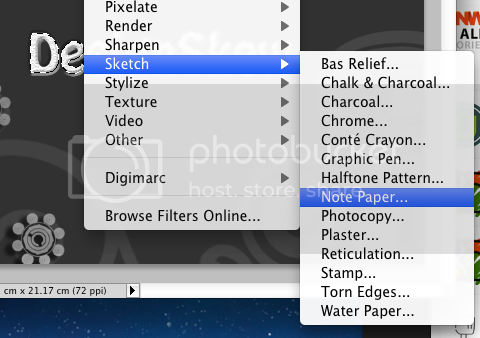 Now, for paper note effect, select from the menu, Filter > Sketch > Note Paper. And then from all the filters, choose nothing but the Note Paper Effect. And select and follow all the properties of the effect in the right of the windows as follows. And you are done. 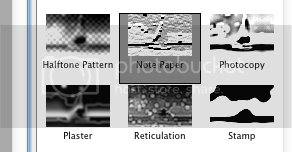 You have reached the last step and you have stunning Emboss Paper Note Photoshop Text Effect. Save the project, export the PSD and have some coffee. You have reached the final product which should look like this. Hope this tutorial will stand useful for you. 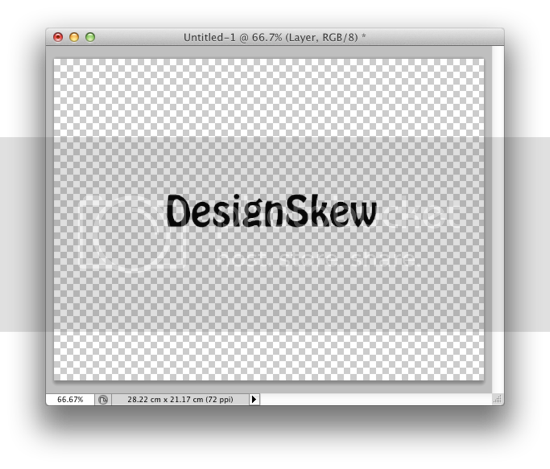 Stay tuned and keep visiting DesignSkew for more such Photoshop Tutorials.